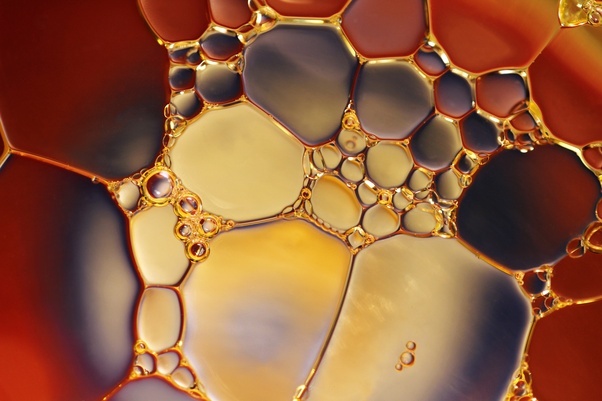 Lubricant is a fluid substance that is used to significantly reduce friction between two surfaces in contact with each other. It helps bring down the heat and controls it during the movement of surfaces. Lubrication is a much needed process when it comes to improving the overall performance of machines, tools, automotive and other machineries. It has wide applications and is used across industries such as automotive, manufacturing and marine. In automotive industry it acts as a significant performance booster and enhances the life of engines used in automotive products. Lubricant is the blood for the engines, machines, tools and equipment’s. Lubricating oil prevents the metal surface from any type of corrosion and roughness. It adds life to the machines and increases performance. It is extremely important to keep the machines, engines, tools or other types of metal surfaces properly lubricated for better efficiency and life. We often don’t realize how critical it is for the health of the engines or machines. 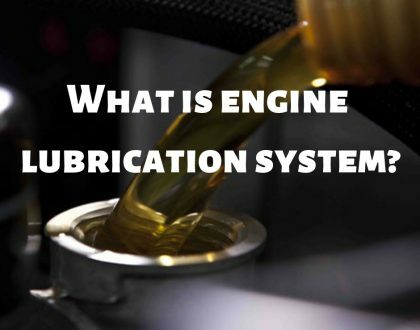 If the lubricant oil is not used at regular intervals then the performance would drop and eventually due to friction and corrosion the engine and tools may falter. It also helps control and mitigates the friction between load bearing surfaces. This is primarily for heavy machines and tools used in a number of industries. Industrial lubricants and lube oil take care of the friction and thus the overall performance is improved also it reduces ware by forming a lubrication film between surfaces in contact with each other. This is also an important process to follow if you have heavy machines or engines. 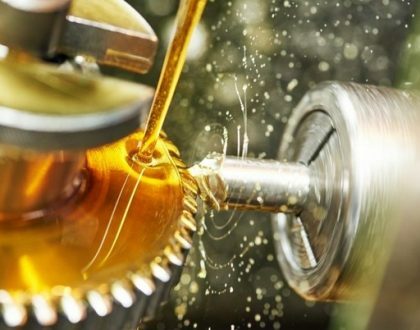 At times we just don’t realize the importance of adding lubricants which should be carefully kept in mind because industrial lubricants not only enhance the performance and efficiency but also add to the longevity of the high cost machineries, tools and engines. We all know how important it is to control the temperature for any machine, tools or engines. It is the lubricating oil that ensures the temperature is at good level at all times to keep the operations of the machines and tools ongoing or else it would cease to perform to its optimal strength and limits. Lube oil not only helps cool the engines but also increase performance and overall productivity of the businesses and industries. We have variety of lubricants available such as industrial lubricants, marine lubricants, automotive lubricants and others. We have various applications and use of these lubricants based on the industry type or the type of the machines, tools, pump, engines and others. Without a doubt lubricants represent the front line of protection for many types of equipment and engine in all types of industries. 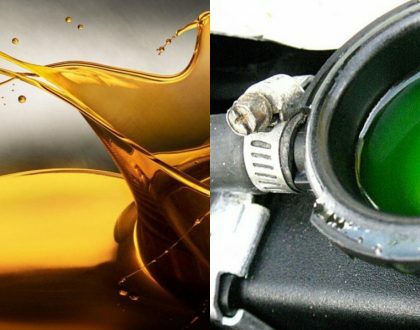 At Dana Lubes, we are one of the most trusted lubricants and lube oil suppliers for all the major industries such as transportation, manufacturing, automotive and marine industries. We have gained years of experience and expertise in delivering quality products and services to all of our clients across the world. One of the reasons we are one of the best companies in this field is because we value our clients and their business. We have always believed in offering quality products and services.